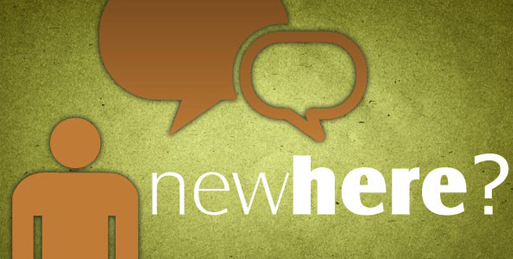 Welcome to the website of New Market Baptist Church! Thank you for taking the time to view and learn about our loving church. NMBC is a wonderful church filled with sinners saved by grace. It is not a perfect church but it does serve a perfect Savior! 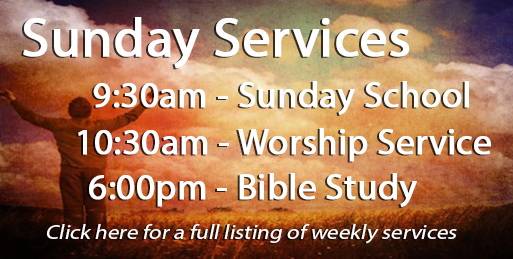 if you are seeking to know more about Jesus, we welcome you! At NMBC you will find a fellowship of people who will love you and encourage you. Our goal is simple – to love the Lord, to love each other and to love our neighbor. Come join us on our mission of love! April 18 WMU day group will meet at the church at 10 a.m.
See announcement page for further information. Tuesday night Bible Study at 7:00 p.m. 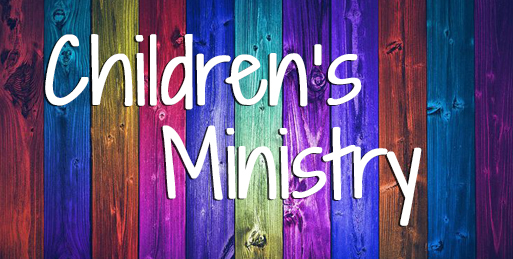 Youth (grades 7-12) at 5:30 p.m. to 7:00 p.m.
Children ( grades 1-6) at 6:00 p.m.to 7:00 p.m.
© 2019 New Market Baptist Church.